Lilac Grandiflora wallpaper is a stunning large scale illustrated repeat pattern featuring an abundantly flowering Lilac flower bush. So colourful and striking is the design that it gives the impression the wall too is scented. 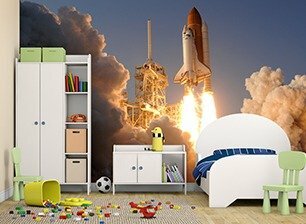 A gorgeous wallpaper to use for a feature wall in a sitting room, bedroom, hallway or bathroom. 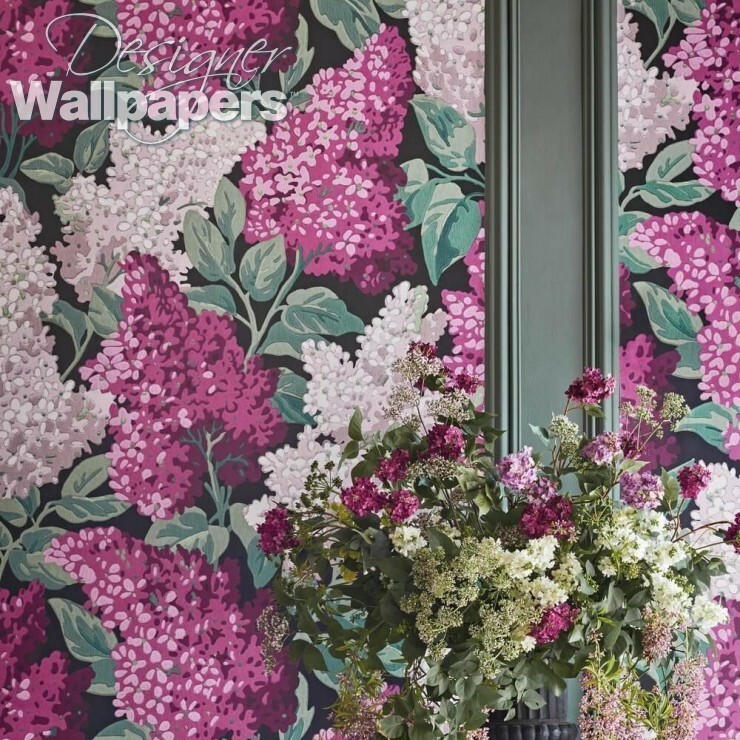 Lilac Grandiflora is from Cole and Son’s Botanical collection which itself is based on seasonal blooms found in the British Isles all year round. 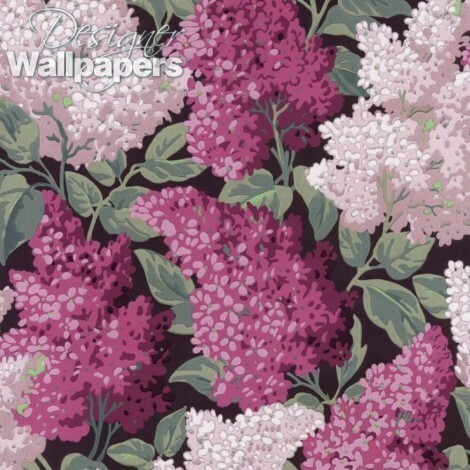 The wallpaper calculator works out the precise quantity of Lilac Grandiflora for your dimensions taking into account the pattern repeat of 174 cm. Please note we allow 10% waste in case of any problems while hanging. In a small number of circumstances 10% can mean you may get an extra drop out of a roll.